They are not aware of what the Bible says about being husbands, fathers and church leaders. It has not been adequately modelled for them. The men’s ministry of GCBC recognises the need that exists and seeks to equip men to live out their calling as leaders in the home and church. Through a combination of life-on-life mentoring and Biblical teaching, it is our hope to equip men to better live out God’s design. 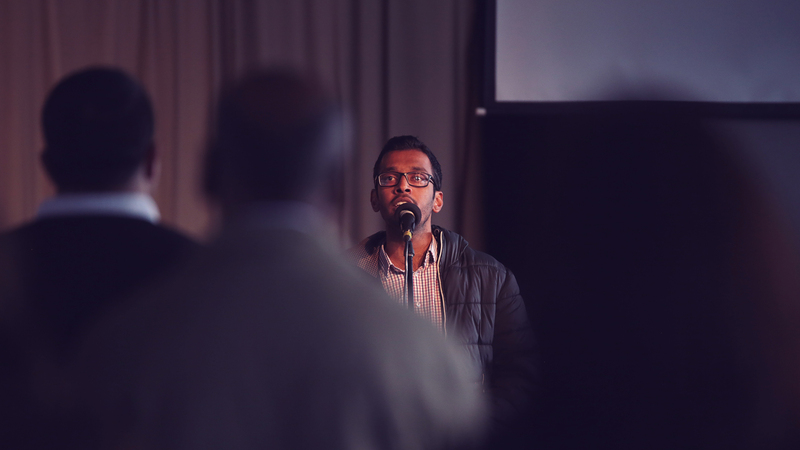 This is achieved through regular fellowship nights where men can be taught from God’s word and where there is an opportunity to learn from each other about walking as Godly men. For the younger men of the church, there is a wonderful opportunity to learn what God expects of them so that in the future they may lead well in the home and church. There are also small group opportunities where men are able to have more dedicated mentoring and accountability.